How Do I Choose the Best Digestive Enzymes with Probiotics? It is important to choose digestive enzymes with probiotics that have been proven effective in the digestive system. People who suffer from a lactose intolerance should consider a supplement that contains the digestive enzyme lactase. Digestive enzymes should provide enzymes your typical diet does not. When you are shopping for digestive enzymes with probiotics added to the same formula, it is important that you choose a combination that has been proven to be effective in the digestive system. In some cases, you can also study your diet and nutrition to determine which enzymes you are likely most deficient in, so that you can choose supplements containing those particular types. Brand names, the number of flora, and whether or not the formula contains prebiotics should also be considered. 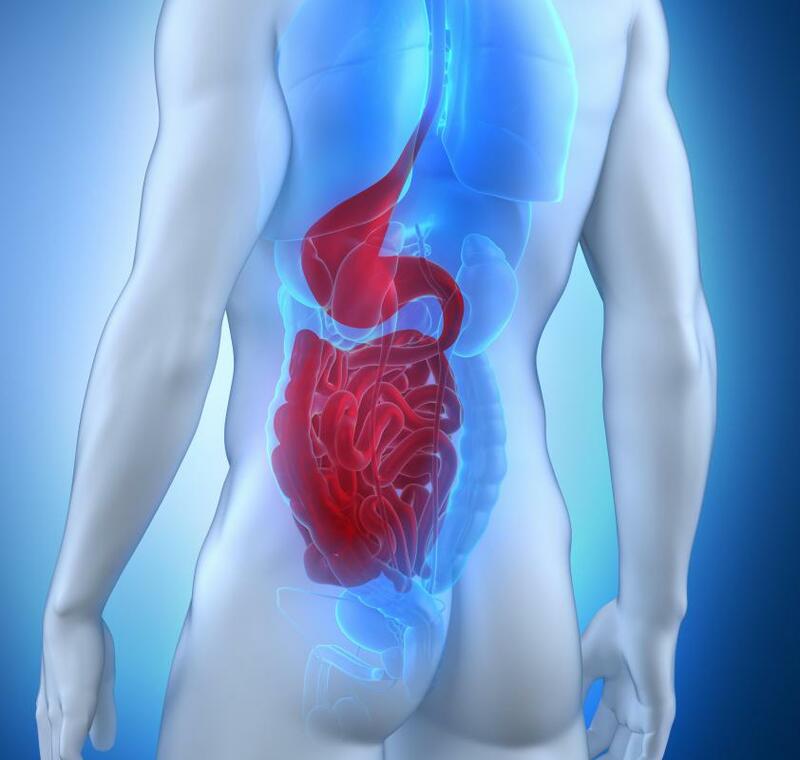 One thing you should keep in mind before choosing digestive enzymes with probiotics, is that if you are suffering from any particular symptoms, a doctor’s visit is in order. Some issues can be alleviated with dietary changes and supplementation, but there are other, more serious, conditions that would require additional treatments. Once you have the go-ahead, ask your doctor’s advice on choosing the best supplement for your situation. If he or she gives you any particular brands or types to consider, start with those first. If you are suffering from a particular condition, such as lactose intolerance, you should go with digestive enzymes with probiotics that contain the enzymes you are lacking. 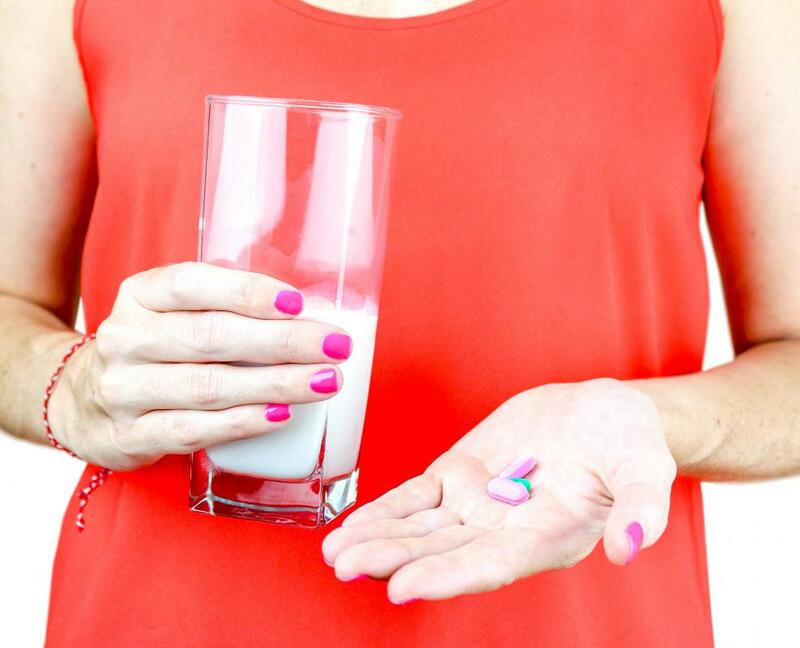 In the case of lactose intolerance, for instance, you should choose supplements containing the enzyme lactase. By giving your body exactly what it needs, you greatly increase your chances of alleviating any troubling symptoms you might be having. If you don’t have a particular ailment, you should read up on enzymes and determine which ones you may not be getting enough of in your diet. Many people do not eat a well-balanced diet, so the chances that you are deficient in one or more are not as slim as you may think. Doing so will give you a starting point when searching for supplementary digestive enzymes with probiotics. In most cases, you should choose digestive enzymes with probiotics that contain all enzymes necessary for proper digestion from start to finish. You should also make sure that you are choosing products containing probiotics that are known to be helpful to the digestive tract. These often include lactobacillus, acidophilus, and bifidobacteria. Make sure you choose one with a high bacteria count and multiple strains. It’s also a good idea to choose supplements containing prebiotics, sugars that help to nourish and protect the bacteria as they are transported, stored, and when they make their way through your digestive tract. Additional substances should be included to help protect the enzymes as well. Reading online customer reviewers is one good way to determine if a particular brand or type is effective. Another is to simply try various supplements. While taking digestive enzymes and probiotics, make sure to keep close watch of your symptoms. Slowly increase the dosage until you begin to feel relief. If diarrhea or other unusual digestive upset occurs, go back to a lower dosage. What is the Connection Between Probiotics and Enzymes? 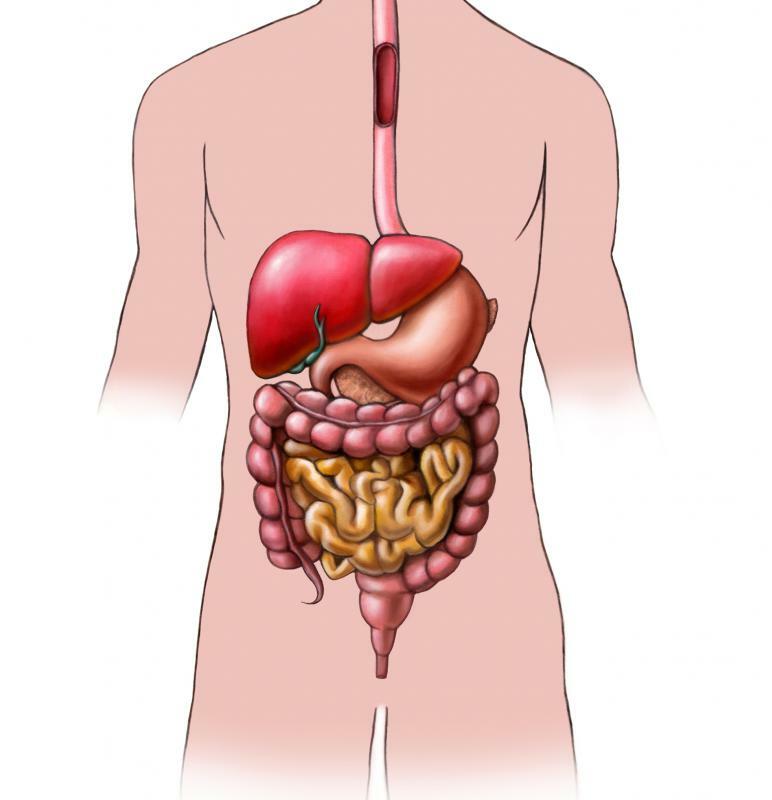 What is a Digestive Aid?